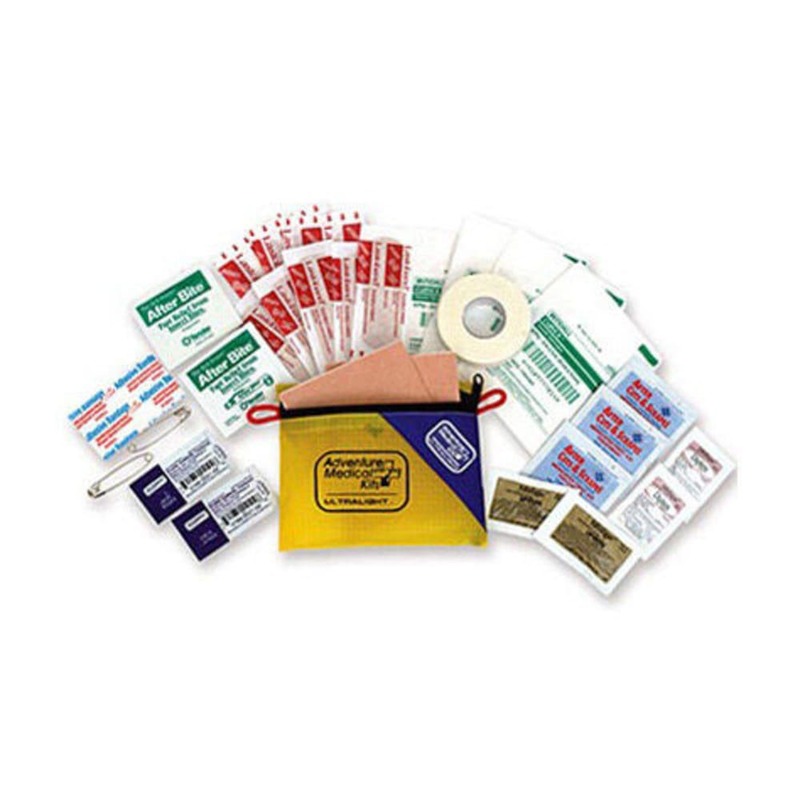 Perfect kit for the minimalist or as an incidental kit in your day pack, bike bag, dry bag, or briefcase. 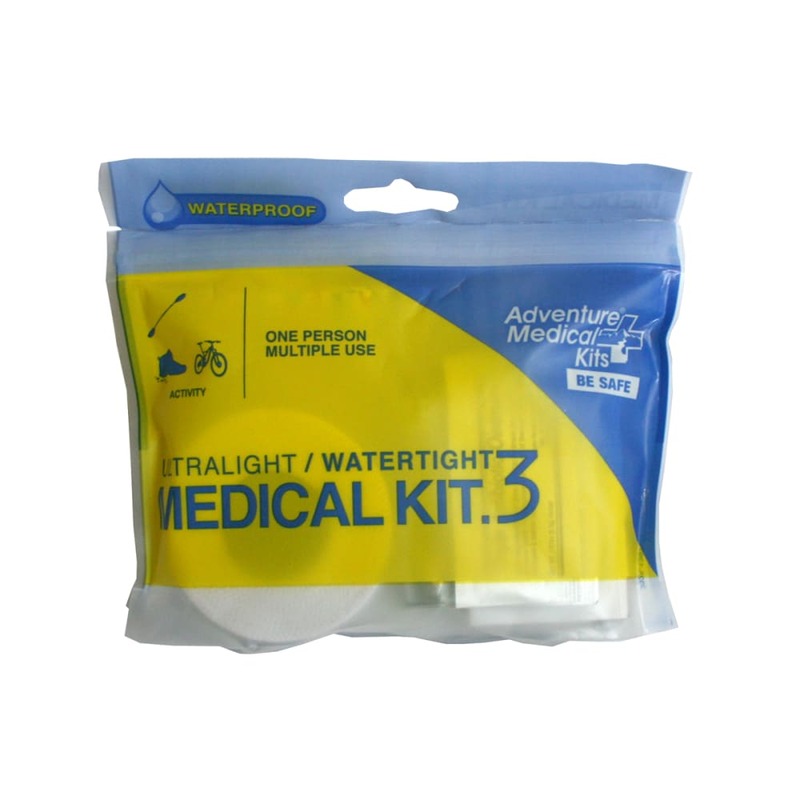 Adventure Medical Kits Ultralight .3 weighs in at less than 3 ounces and offers basic wound and blister management supplies in a waterproof and ultra lightweight bag. Measures: 5.25 x 5 x 1 in., weighs: 2.32 oz.